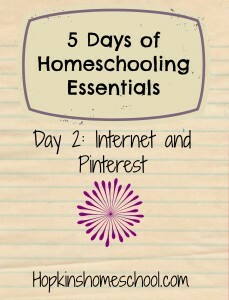 Day 2 of 5 Days of Homeschooling Essentials includes my Internet and Pinterest. Where in the world would I be without these wonderful addictions?!? 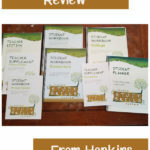 These two resources are truly essentials in our homeschool. I use them both daily! First the Internet. 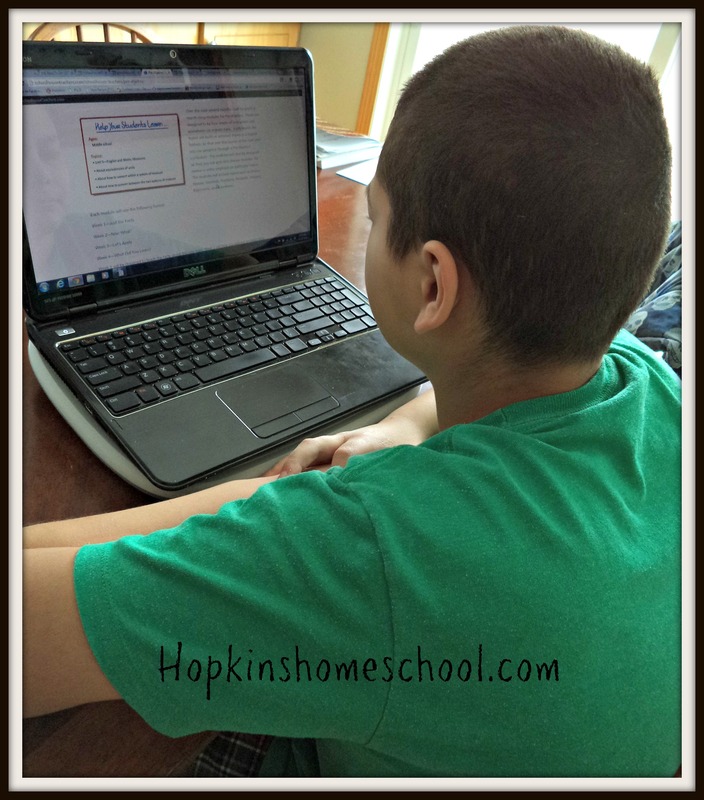 I don't think I could homeschool without the internet. 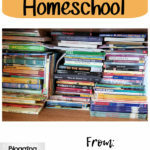 First of all when I needed to get started with homeschooling in in a short amount of time, Easy Peasy was there for me. If you have ever thought you couldn't homeschool, you have never looked at Easy Peasy. Lee has done it all for you and I love it! 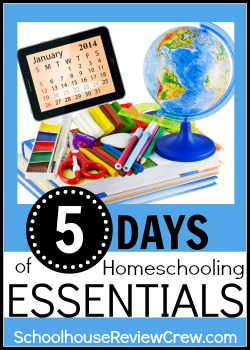 Over the last year of homeschooling we have tried and used many other online homeschool websites like Time4learning, Time4writing, K5Learning, and currently we are exploring Science4Us and Mango Languages (watch for reviews coming for these two) and of course Google for finding more resources. There is such a wealth of knowledge out there and the internet brings it right into your home for you. To go along with the internet, is Pinterest. I found this site by accident and haven't turned back since! When I first started to homeschool I was keeping one board with everything on it. It was my homeschool/worksheets board. I am slowly starting to clean and sort this board out among my many other boards. Once you actually start looking on here, you can find ANYTHING!! 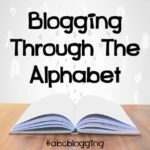 After being overwhelmed by the resources I could find on Pinterest, I decided I needed a different board for each different subject and grade level…Now I have boards for ABCs, Astronomy, Books, Five in a Row, Geography, Lapbooks, Math and so on. You are more than welcome to go and check out my boards and follow along if you would want more ideas! 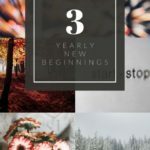 I have found out that I need to limit my Pinterest time to when the kids are in bed, and I have to go there with an idea in mind…no aimless wondering around the site. Have you ever been in a bookstore and than you realize you have just spent 2+ hours and you are only half way through the store? Yeah, that is what Pinterest is like if your not careful. 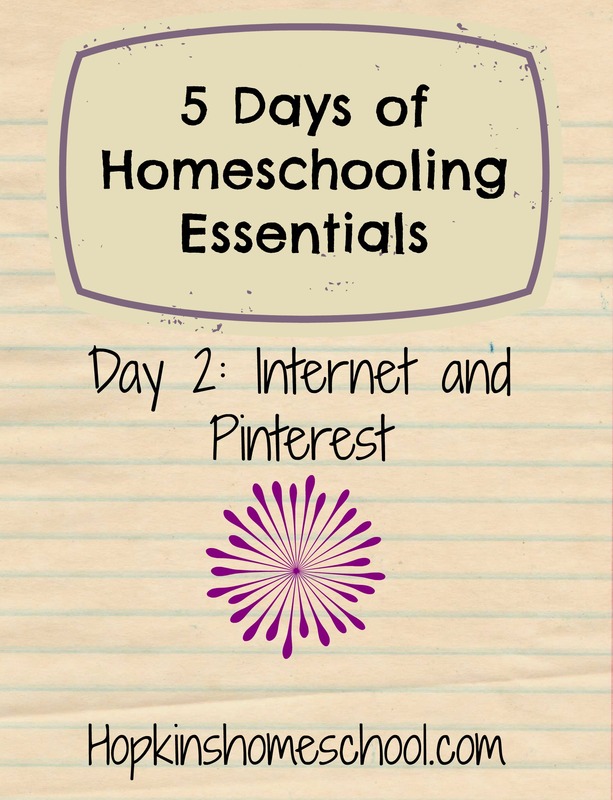 But used in the right way, Pinterest is one of my favorite essentials when it comes to finding resources or extras for the different subjects we are learning about in our homeschool. Tell me that you feel the same way about the internet and Pinterest! 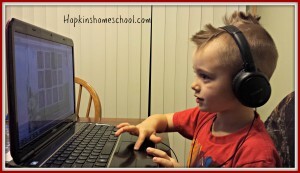 What are some of your favorite websites that help out with your homeschooling adventure? Do you have any good Pinterest boards you think I should follow? What are they? Please don't forget to head over and see what these other lovely ladies are writing about this week! 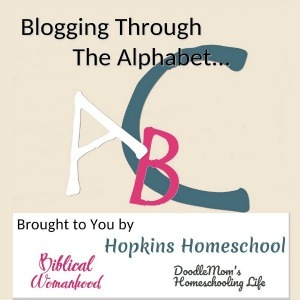 Debbie @ Debbie’s Homeschool Corner Fun! Two days down…three more to go. I hope to see you again tomorrow! Here's a hint about my esstential for tomorrow…it is not in my house and we get to leave for this one! The kids love it and I enjoy it also. I agree! The cost of the internet is well worth it each month!